Information is not just a window on the business, increasingly it is the business! Around the world, businesses and governments are migrating from a process-driven past to an information-driven future. 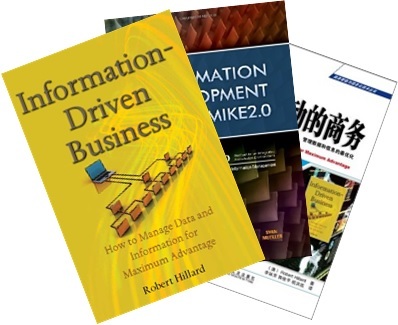 Robert Hillard has been a guest on number of ABC Radio National programmes discussing aspects of his books, information and society. 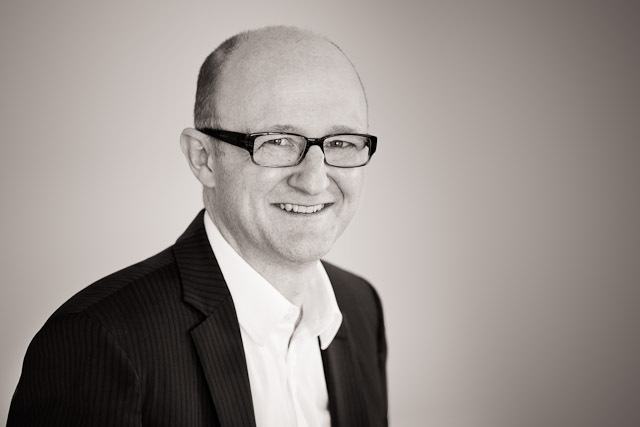 Ockham’s Razor with Robyn Williams discussing Information-Driven Business. Future Tense with Antony Funnell discussing our surveillance society. Future Tense with Antony Funnell discussing Big Data.